Skipper Virat Kohli's all-round performance was one of the prime reasons for India's second successive whitewash against New Zealand at home. 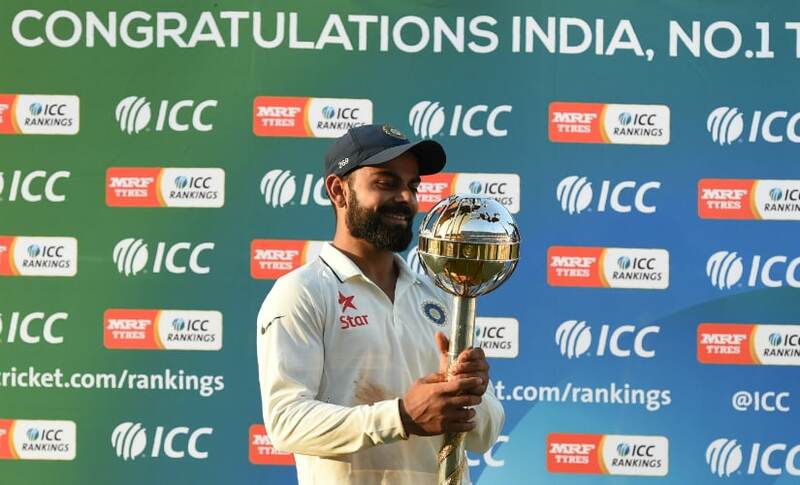 As well as leading India to the top of the world Test rankings with some astute captaincy, Kohli registered his first three-figure score at home since taking over as Mahendra Singh Dhoni as Test skipper in December 2014. Kohli's most eye-catching performances since then have been in ODI or T20 cricket under Dhoni's continued captaincy. But his career-best 211 in Indore was proof that the burden of captaincy has not affected his game. 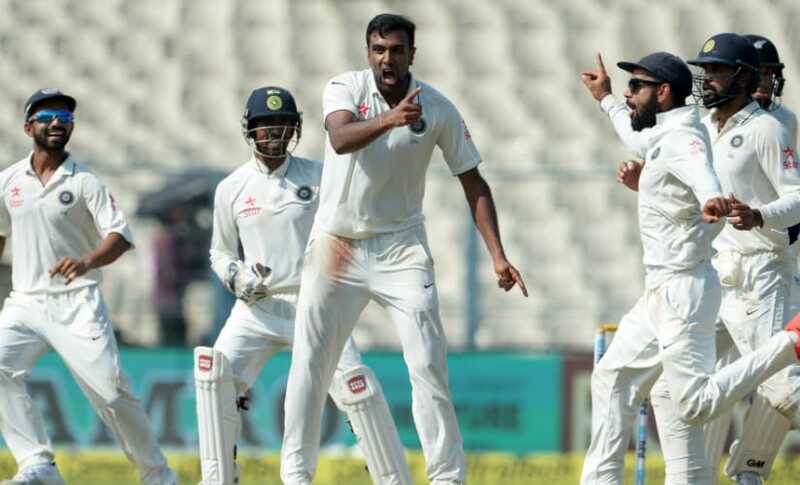 Ravichandran Ashwin's last international appearance in India before the series had consisted of just two overs in the World Twenty20 semi-final against the West Indies, with Dhoni having apparently lost confidence in the lanky off-spinner. How times change. 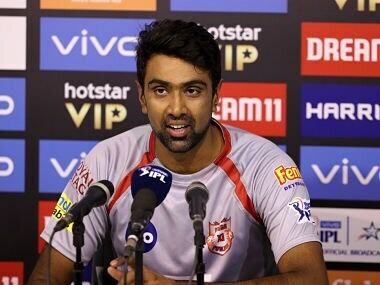 After claiming 27 wickets to flatten the New Zealand batting, Ashwin was named man of the series and confirmed his status as Kohli's go-to man. New Zealand captain Kane Williamson, one of the game's finest batsman, was dismissed in all his four innings by Ashwin who took three five-wicket hauls. "He has shown his class (and) deserved to be man of series," was Williamson's verdict. Anyone assessing the difference between the teams need only look at the batting statistics. 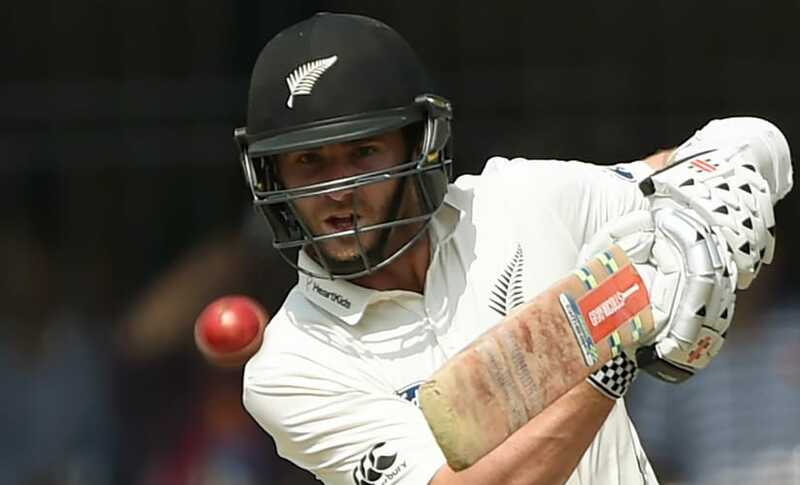 There's little doubting the class of the likes of Williamson, Ross Taylor and Martin Guptill but no Kiwi batsman managed to post a century in the three Tests or compile more than 200 runs throughout the series. 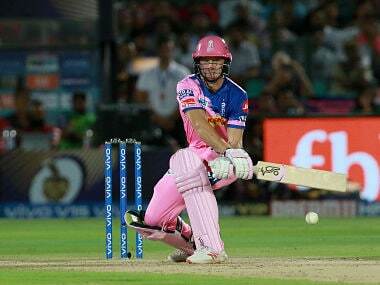 Plenty of New Zealand's batsmen have experience of local conditions in T20 cricket as regulars in the Indian Premier League but they failed to exhibit the different skillsets -- and mindsets -- needed to succeed on the slower Test pitches. New Zealand's refusal to temper their attacking style has generally served them well but Williamson acknowledged India had prospered by playing "very patiently" at times and had a better battle plan for a "war of attrition". Despite their overall dominance of the Black Caps, India still struggle to find an effective opening partnership. 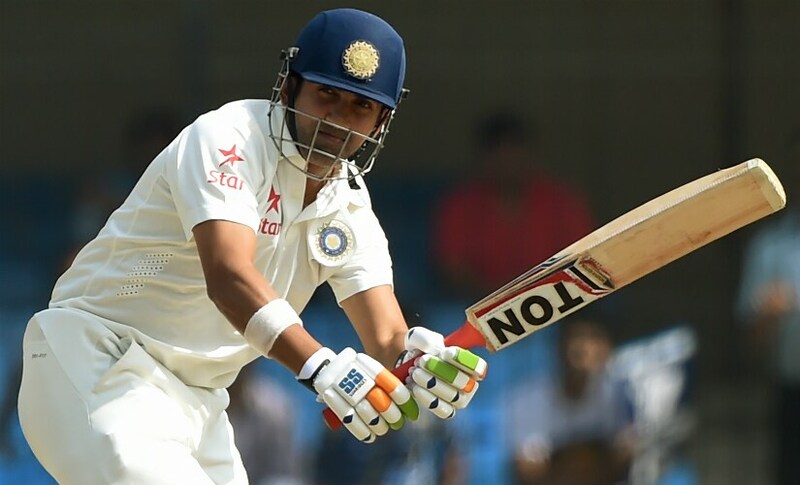 Gautam Gambhir's recall after two years in the wilderness gave India their fifth different combination at the top of the order in the last 14 Tests but to no obvious effect. Four series have now passed since India's openers posted a century partnership and Shikhar Dhawan -- still a force to be reckoned with in short-form cricket -- could well be vulnerable after scoring a solitary half-century in his last eight Tests. As the debate over Test cricket's future intensifies, the spectator turnout was heartening. From Kanpur's Green Park, which celebrated the country's 500th Test, to India's newest Test venue -- Indore's Holkar Stadium -- the matches saw decent crowds and even some packed houses. The Indian board's plan of taking Test cricket to smaller stadiums in a marathon home season appears to be working well. Next up are England, whose first two Tests will be in Rajkot and Visakhapatnam, neither of whom have hosted a Test before. 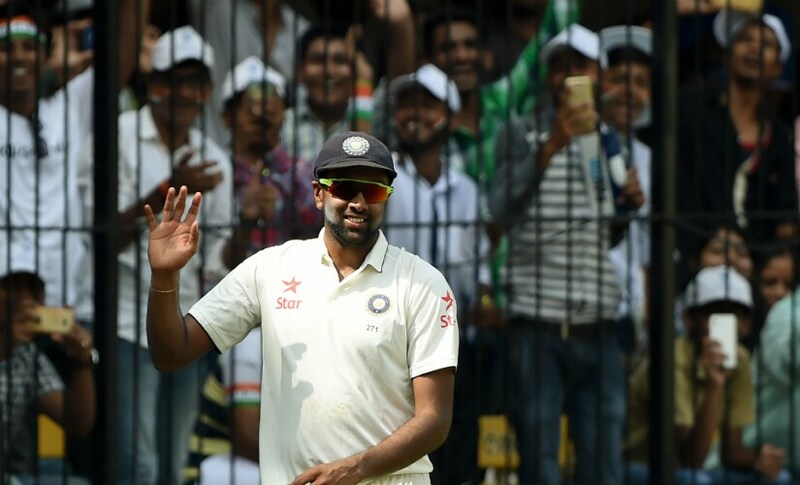 "Taking Test matches to the small cities like Indore has worked wonders... It will definitely help build the popularity of Test cricket," said Board of Control for Cricket in India president Anurag Thakur.